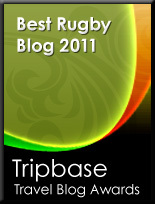 TOTAL FLANKER...a rugby blog: Whatever happened to: Amateurism? Earlier today I read an article in the Telegraph by Mick Cleary calling for the RFU to declare rugby amateur again below a certain level and I must say I could not agree more. I’ve long thought that professionalism in English rugby is simply financially unsustainable below the elite level – and I’ve floated the idea previously that the game cannot really afford to support more than, say, 16 fully professional clubs in England. Whatever the merits if that particular argument, there’s no doubt that many clubs below the elite level find life incredibly difficult once they decide to start paying players. It was once (and for some clubs still is) the case that clubs were run by and for the members who all contributed membership fees and all had the interests of the club and the local community at heart. The advent of the league system in the eighties, followed by the introduction of payments to players in the nineties, then changed all that for many clubs whose misplaced ambition to progress through the system has led to inflated playing budgets and an over-reliance on sponsors or benefactors, fundamentally changing the nature of such clubs. In many cases professionalism has proved to have been horribly divisive. Clubs once fielding 5 or 6 XVs in the amateur era have found that paying players in the 1st XV has led to alienation of players lower down the club with a disastrous effect on playing numbers, as well as a dwindling in support from the lifeblood of these clubs – the amateur volunteers who man the bars, cook the food, do the laundry etc. Effectively the “soul” of such clubs has been lost. And all for what? A couple of promotions to a slightly higher standard of rugby? Enough is enough. 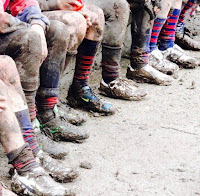 It is time for those rugby clubs to rediscover the joys of amateurism – of being self-funding, community based organisations run purely for the love of the game. 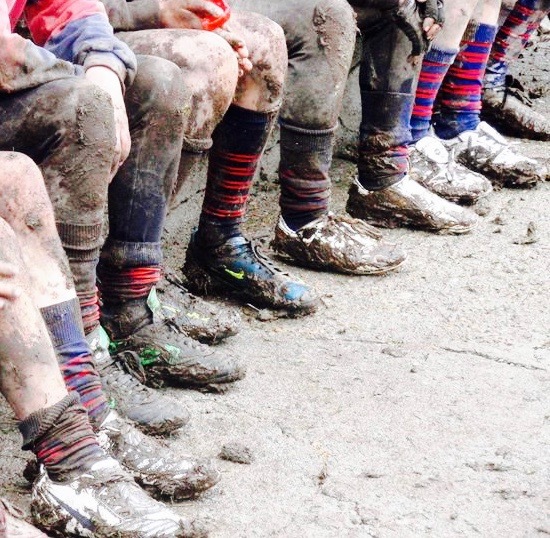 Labels: amateurism, professional rugby, rugby, Whatever happened to? An insightful read.Hope the club powers that be read it as well.